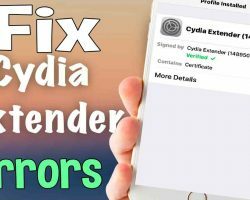 We have composed all the known errors for Cydia extender into one post in hopes to help our readers find their problem fixes in one spot. 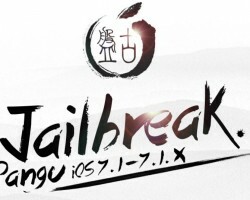 10.3 Jailbreak Status-Todesco Confirms Latest Untethered Yalu102 Jailbreak To Be Hoax: Could He Be Made Fool? Luca recently tweeted the tweet below stating the untethered Jailbreak for Yaklu102 to be fake. Just as we figured the latest buzz on would end up being. However, it seems the jailbreak community is desperate for a jailbreak for the iPhone 7|7+, they will believe almost anything related to new jailbreak updates. 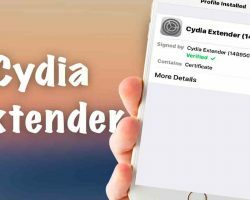 Cydia Extender was supposed to be the answer for the seven-day signing issue in Yalku. 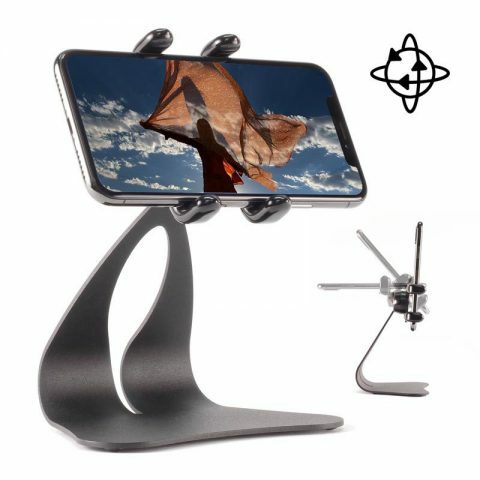 However, according to Saurik in a Tweet he stated, it was a disappoint 5 minutes after its release. Close, but no cigar? That’s the first thought I had after loing at the Cydia Extender release. 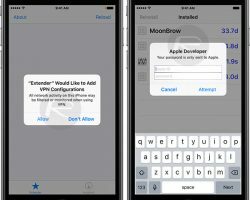 It could have been so great for the Jailbreak community if they had only made it for free Apple dev accounts. 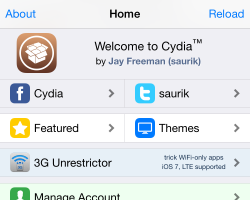 All the tweaks you purchase are ivered using your Cydia ID. 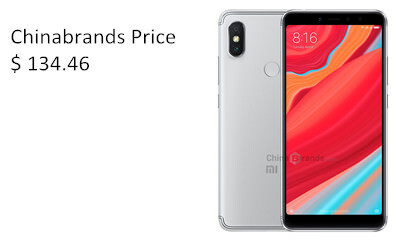 This number makes it possible to know which tweaks any users have purchased. 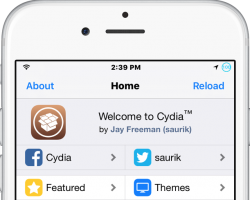 Saurik made the comment a few days ago that Cydia would be getting a new loo soon. As to much surprise we now have a flatter and modern lo. 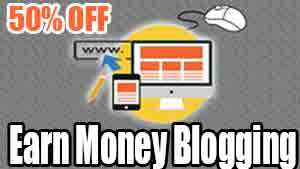 This update was made automatically and doesn’t require any updates manually by users. 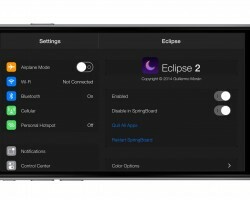 Comex has already released an alpha beta version of the new Cydia Substrate on his Github page and stated his motivations behind the project. 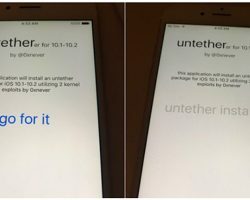 Comex states his goal for making this new Substrate is to have a much low level software as open as possible and currently the Cydia Substrate we use is not. Here is some of the statements as taken from Github.